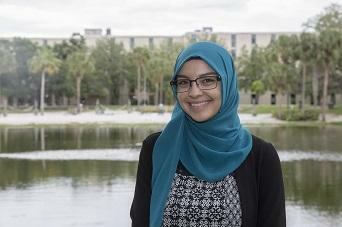 Nada Blassy is a WUSF/USF Zimmerman School digital news intern for summer 2018. Having grown up in the Tampa area, Nada is passionate about telling community stories. She is now in her senior year, pursuing a Bachelor of Arts in Mass Communication, with a concentration in broadcast news. She is a multimedia journalist for Florida Focus, a USF news brief show, and a content creator for the USF Digital Network. Nada is also fluent in Arabic, is a member of the Global Citizens Project at USF and is an Honors College student. 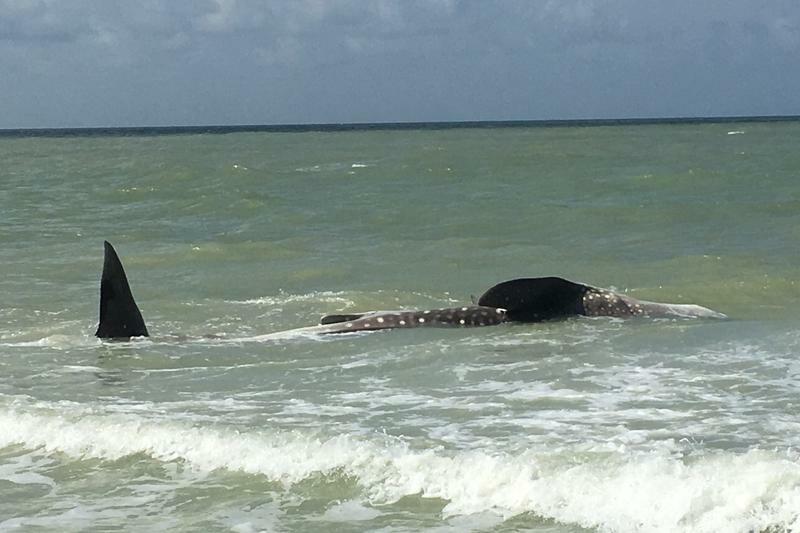 A dead whale shark washed ashore this past weekend in Sanibel Island. Mote Marine Laboratory and Aquarium scientists say it is not one of the two whale sharks they tagged in June. 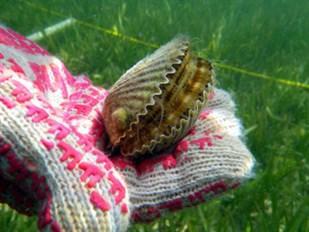 Local scallop fans can now harvest bay scallops for a 10-day period in Pasco County. 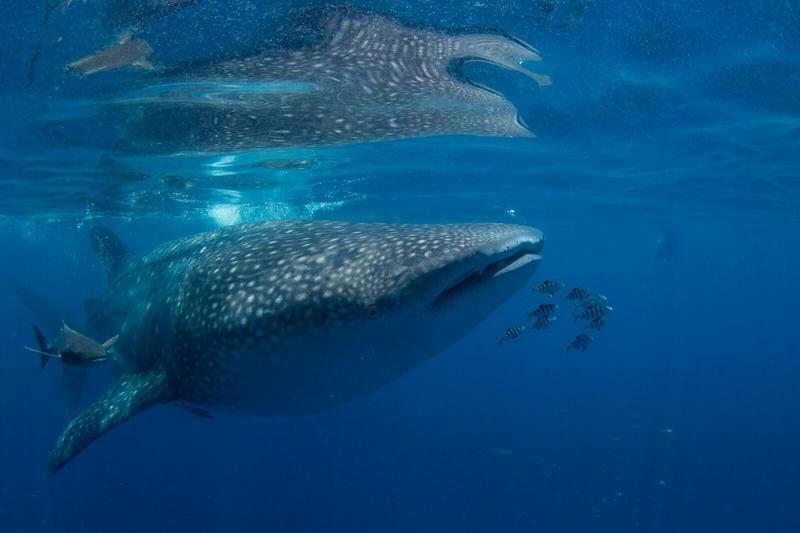 An increase in whale shark sightings off the coast of Sarasota is helping Mote Marine Laboratory and Aquarium scientists learn more about them. 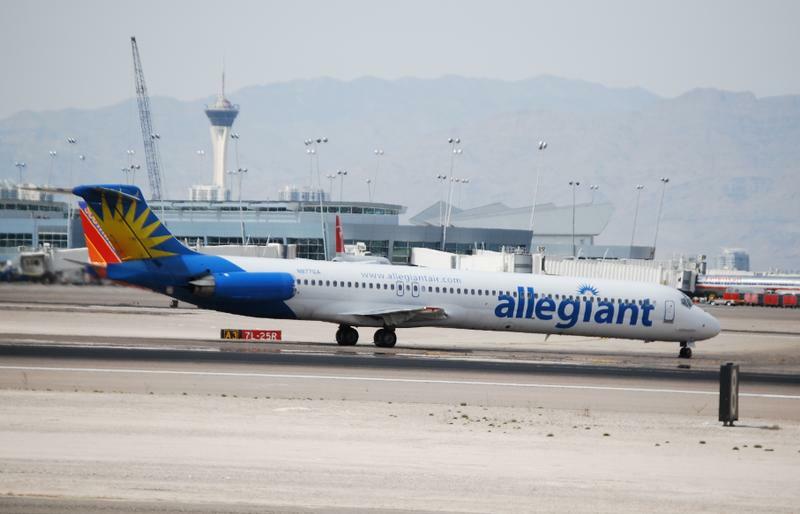 Allegiant Air canceled more than a dozen flights into and out of the St. Pete-Clearwater International Airport today through June 21. They say it is due to a delay in putting their new aircraft into service.